We produce Printed Lanyards in a variety of sizes & colours with smooth finish & as per our customers. We impart finishes on the lanyards for good printing & soft texture. 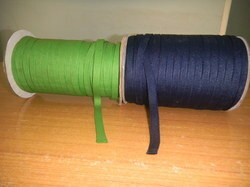 These can be supplied in woven, braided & knotted constructions. Our organization offers a superior range of Printed Lanyards to our clients at industry leading prices. These are fabricated using premium quality raw materials, which are sourced from certified vendors in the market. 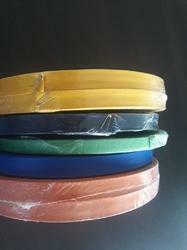 Our range is highly appreciated by our clients for the high finishing, quality and user friendly nature.